Dr. Browning was born and raised in Kosciusko, Mississippi. He earned his Bachelor of Science and Medical Degree from the University of Mississippi. He completed his Family Medicine Residency at University of Tennessee College of Medicine in Chattanooga, Tennessee. 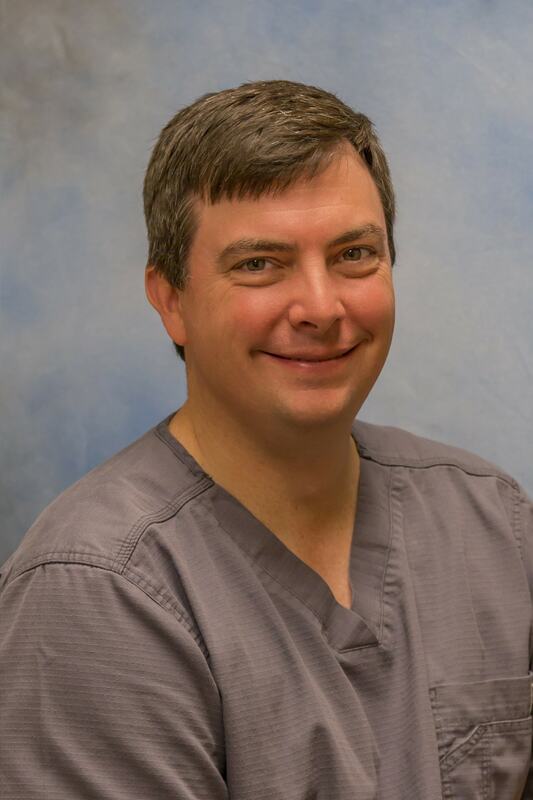 Board certified by the American Board of Family Medicine, Dr. Browning is a member of the Mississippi State Medical Association, the Mississippi Academy of Family Physicians, and the American Academy of Family Physicians. He was been a partner in Premier Medical Group since 2014. Dr. Browning’s professional focus is urgent care and occupational health medicine. He is a certified Medical Review Officer and holds ATLS, ACLS, and PALS certifications. Dr. Browning serves as the medical director of Hispaniola Mountain Ministries, an organization committed to serving and sharing the gospel in Haiti and Dominican Republic. He also serves as a board member and volunteer physician for Shepherd’s Touch, a local clinic for uninsured patients. Dr. Browning and his wife Carrie live in French Camp with their three daughters. He is an active member and deacon of French Camp Presbyterian Church. He enjoys hunting, playing golf and tennis, travel, and spending time with his friends and family. Greg is also DOT certified.